The law firm of Stuart D. Meissner started the new website www.SECSnitch.com. According to Meissner, the website has already filed five complaints with the SEC. The firm is launching the website to coincide with the release of the new film ''Wall Street- Money Never Sleeps'' on Friday. Shia LaBeouf plays 'Jake' in the film. 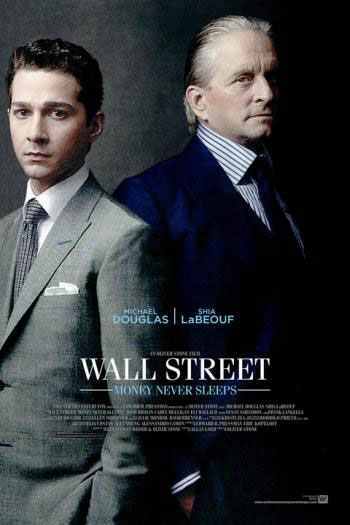 The website will be advertised in movie theaters in New York and will target employees in the securities industry.